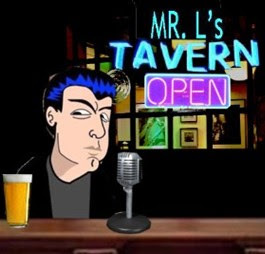 Mr.L's Tavern: Gay Leftists Teach Bristol Palin Tolerance—MAJOR FAIL! Gay Leftists Teach Bristol Palin Tolerance—MAJOR FAIL! Los Angeles gay leftist Stephen Hanks and friends try to teach Bristol Palin tolerance. Major Fail! They call her mom, Sarah, a whore. Bristol confronts them. This fine young lady seems to possesses the same magic her mother does: Every time she's attacked, it comes back to them. "Your enemies will try to destroy you with everything they have -but God's going to turn it around for good"